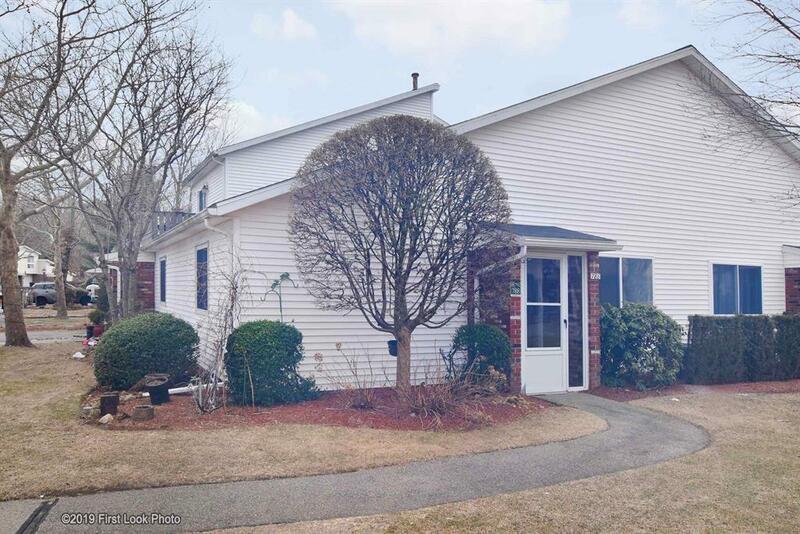 Must see newly renovated throughout 2 Bed 1 Bath lower level condo in desirable Wethersfield Commons! 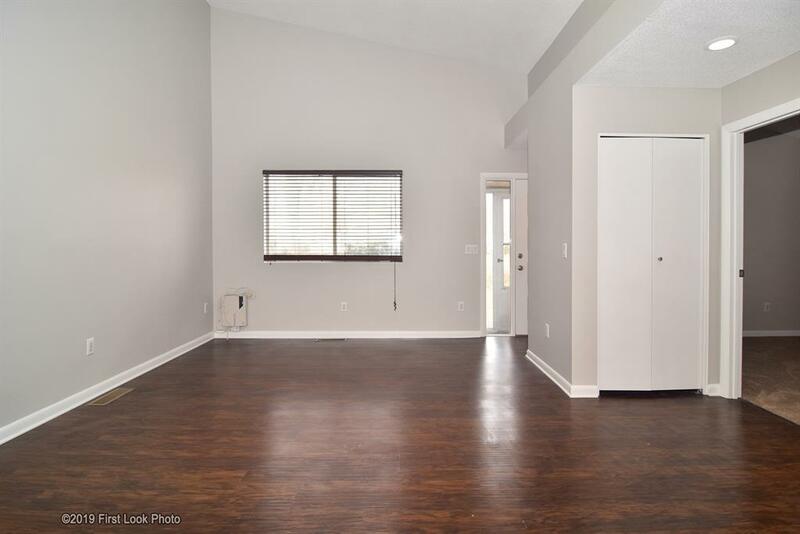 Easy one level living no stairs, the many features of this unit include a newly updated kitchen and bathroom, new appliances, new flooring, new fixtures, new paint, cathedral ceilings, open floor plan, gas heat, central air, laundry/mud room, and an attached garage. 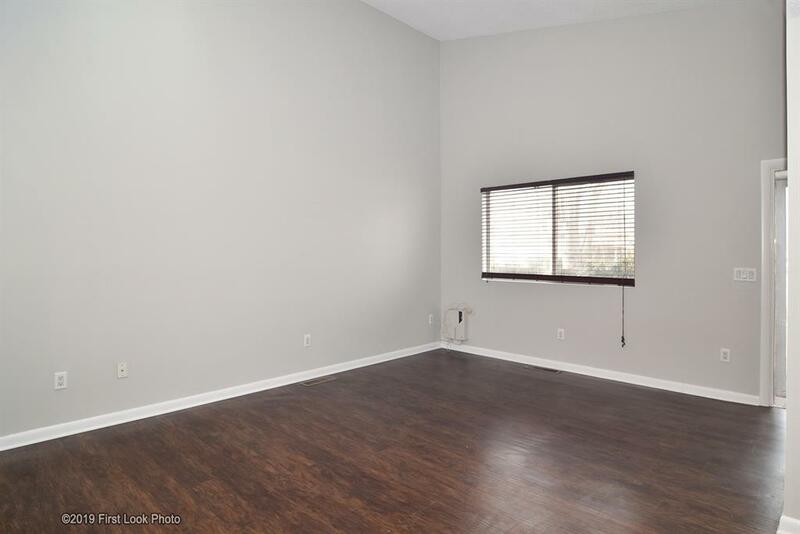 This unit has a great location within the complex it's only steps to the clubhouse, pool, and tennis court. 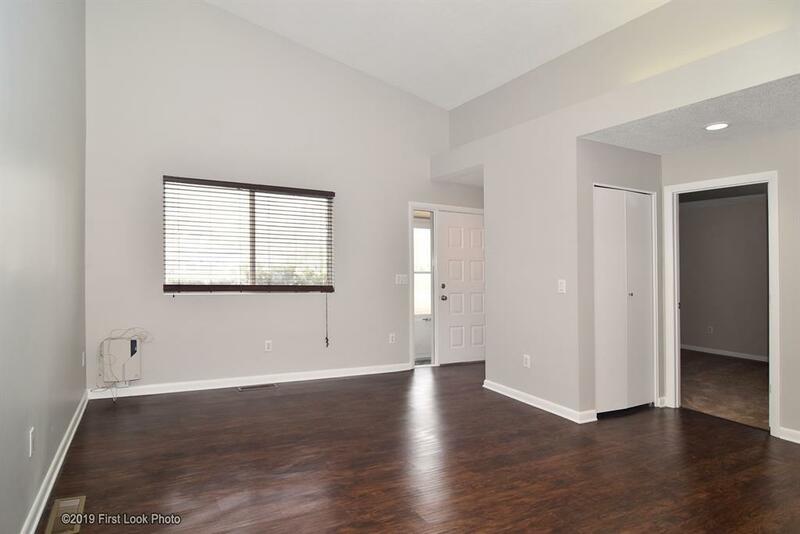 This truly is maintenance free easy living at it's best and centrally located close to highways, shopping, restaurants, airport, and commuter rail. Listing provided courtesy of New Market Realty.